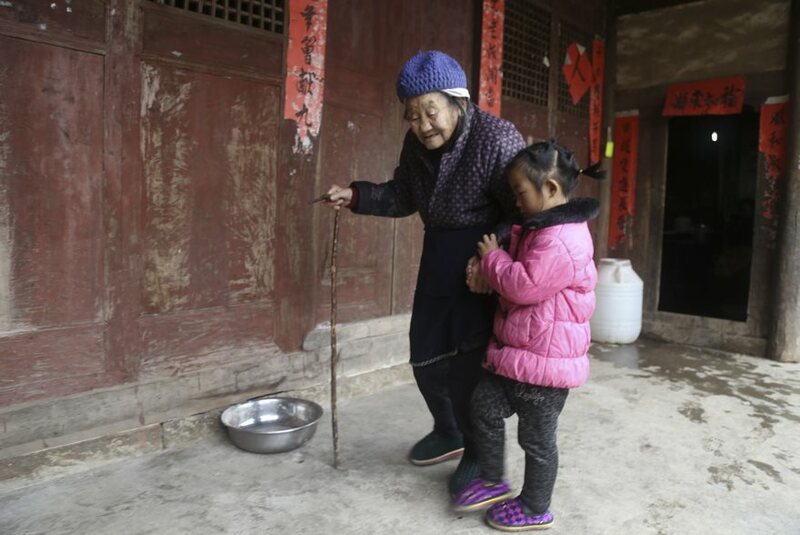 While most 5-year-old children are in school or outside playing, little Anna Wang from Southwest China is taking care of her grandmother and great-grandmother. In fact, she is the sole caregiver for both elderly women, a role thrust upon her by circumstances no child should have to endure. Anna’s father was sent to jail for unknown reasons when she was only 3 months old, and her mother remarried and abandoned the young girl shortly after. 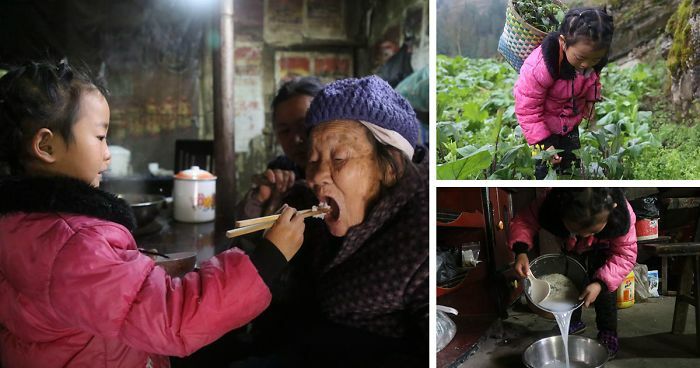 Left behind in the remote mountains of Zuyin with her severely arthritic grandmother and 92-year-old great-grandmother, she began gathering food and cooking for them, and undertakes other duties such as cleaning and helping her relatives to the toilet. A generous neighbor allows Anna to pick vegetables from their farm. 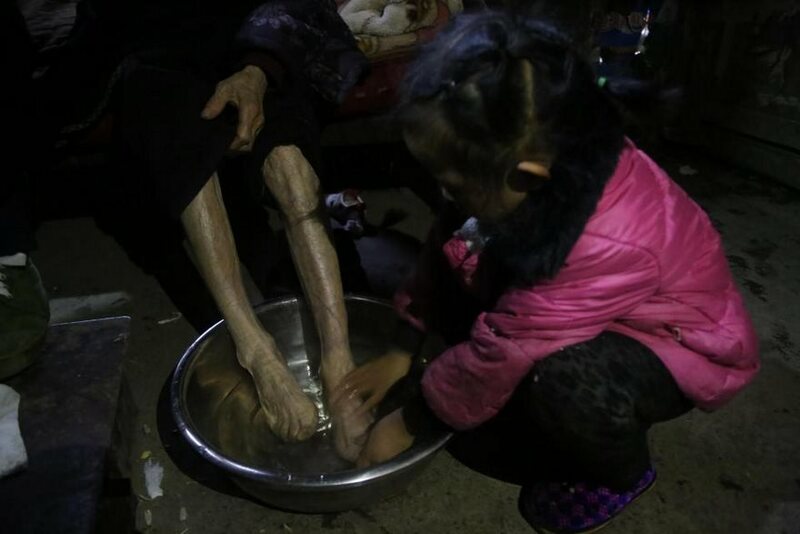 She has reportedly told Chinese media outlets that she does this because she wants to, and “wishes good health” for her family. A heartbreaking series of photos, however, show a childhood lost and forgotten. 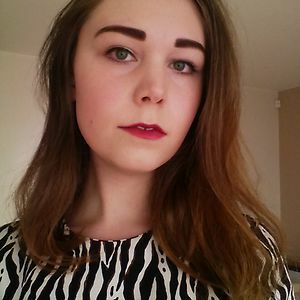 This beautiful child. She deserves the best education and life anyone can give her. Curious. Have you offered your help? This is CHINA. Females babies are abandoned all the time. The U.S. version of this is a young child raising their siblings. Grace, are you for real?? She's not bad for abandoning a child for a man?? maybe it would of been ok for your mom to abandon you at 5 years old to go be with a man and start a new family? Anyone who abandons a child for their own selfish needs imo, should no longer have children. they are not worthy to have a kid and just dump them just because a better situation comes along. My mom abandoned me for a man. But I was lucky enough to be adopted into a caring and loving family. I hope this little girl gets the future she dreams of and deserves. What an angel. Find it interesting how the mother is "evil" and "bad" when no comment is made about the father who has also abandoned the family. Imprisoned yes, but still abandoned. I'm not saying I can relate merely noting that men have been leaving their families for another woman for generations and it much greater numbers. 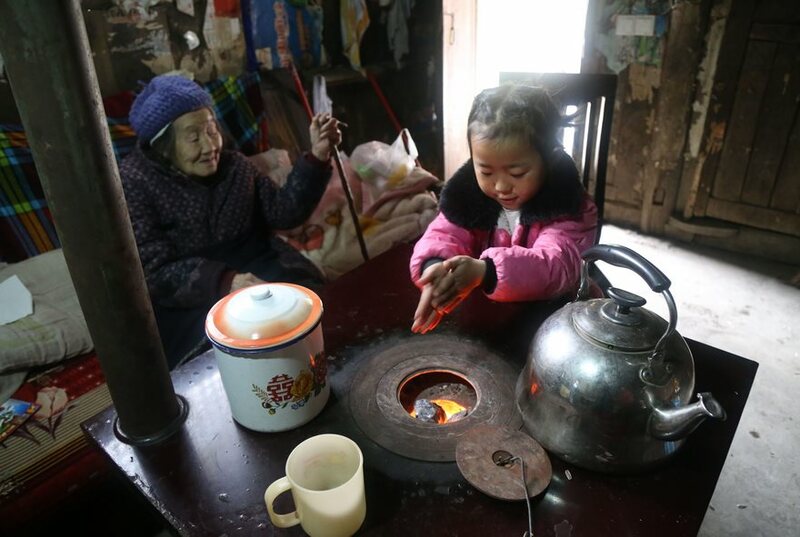 In rural China daughters are worth nothing as the general public live in a very patriarchal system. Many years ago girl children were not even given names as they were deemed not worth one. @ Grace Barclay The only one who would even TRY to defend this mother's behavior is the mother herself! Is that you Grace? Grace probably left her child for Dck too. To all the responses to my comment : thank you. Even negative feedback is feedback. To Nga, no I did not have children. I chose not to. No I am not the mother of the child. I am 54 years old and I have experienced life. Life is not always good for people, most especially for girl children. The majority of the human beings on this planet do not have an easy life. Kjorn, a multitude of reasons for a woman to walk away. Not judging this at all. Perhaps her jailed husband was the money maker. Perhaps the new man did not want the other man's child. The mother is not evil or bad. Grace, the mother is pretty much evil AND bad. Leaving her own child to fend for herself is beyond selfish and horrible. 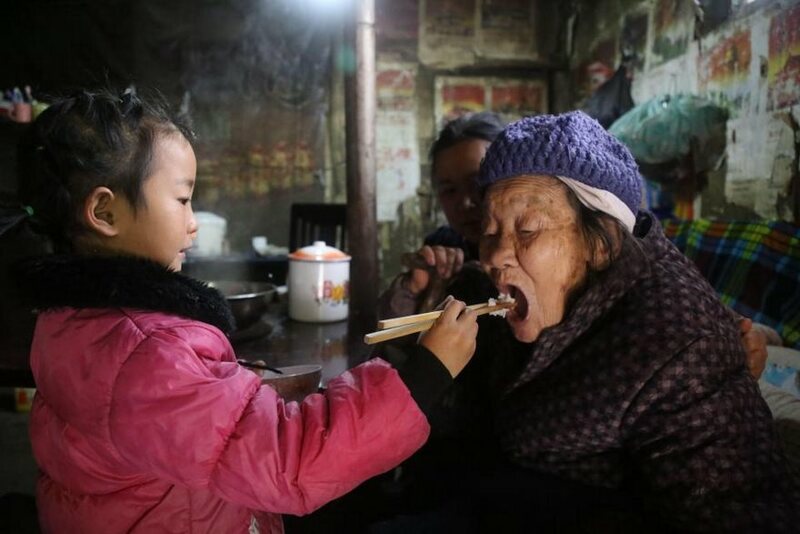 Her father is not around, she doesn't have friends or other family to help and she has to take care of two elderly women. She is thrown into adulthood, while she is only 5. Have you even read the article? Grace, you are a dumbass. Grace, may I ask how old are you? Are you in your teen years, or?